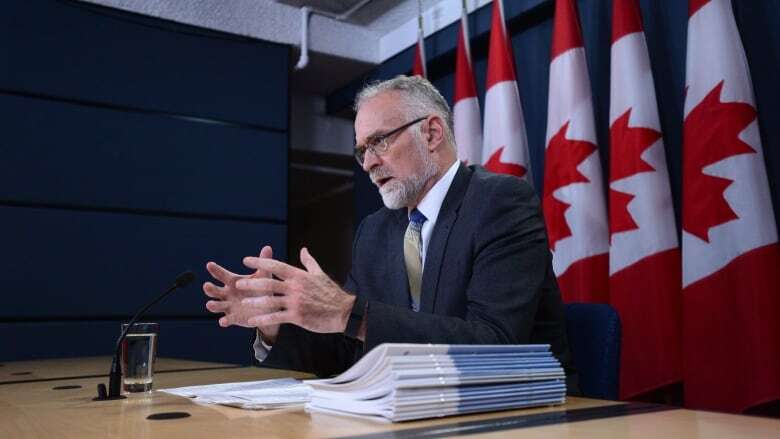 The auditor general says the treatment you get from the Canada Revenue Agency depends on where in Canada you live and how friendly your taxman is. This violates the agency's "taxpayer bill of rights," which says every taxpayer deserves the same service as every other taxpayer in the same situation. Auditor Michael Ferguson reports Tuesday that audits of some of the more difficult files in one regional office take about 320 days. In another, they take eight months longer. When taxpayers file new information that could change their tax bills in one region, getting an answer takes about three months. In another, it's more like nine. And CRA can't really explain why. The agency is allowed to waive fees and penalties in some cases when imposing them would cause a taxpayer extreme hardship, but Ferguson says that discretion is used inconsistently. From 2013 to early 2018, CRA waived $17 million in interest and penalties for taxpayers while they were in the middle of being audited because the agency wasn't sure they were following the rules. In other cases, agents wouldn't waive penalties even when it was CRA's fault that taxpayers missed deadlines. In its response to Ferguson's findings, CRA promises to track its work better and get to the bottom of the inconsistencies by 2020.